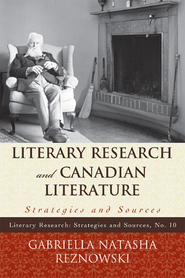 Every literary age presents scholars with both predictable and unique research challenges. 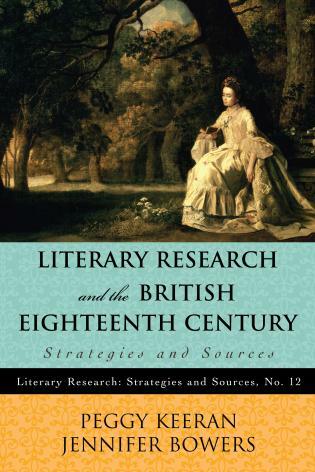 This Scarecrow Press series fills a gap in the field of reference literature by featuring research strategies and by recommending the best tools for conducting specialized period and national literary research. 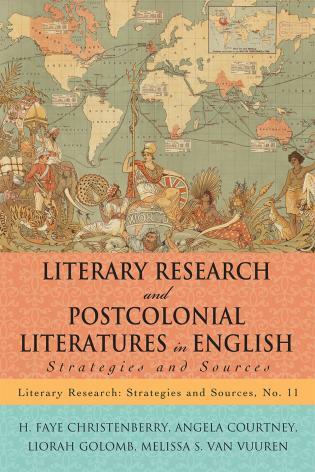 Emphasizing research methodology, each series volume takes into account the unique challenges inherent in conducting research of that specific literary period and outlines the best practices for research within it. 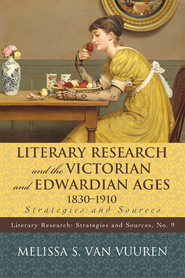 Volumes place the research process within the period's historical context and use a narrative structure to analyze and compare print and electronic reference sources. Following an introduction to online searching, chapters will typically cover these types of sources: general literary reference materials; library catalogs; print and online bibliographies, indexes, and annual reviews; scholarly journals; contemporary reviews; period journals and newspapers; microform and digital collections; manuscripts and archives; and Web resources. 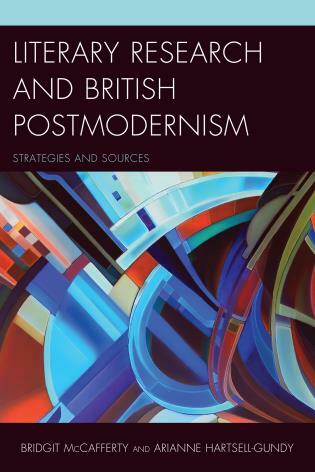 Additional or alternative chapters might be included to highlight a particular research problem or to examine other pertinent period or national literary resources. 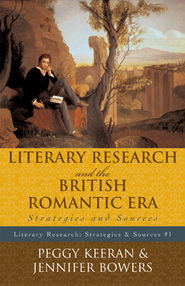 Literary Research and the British Romantic Era by Peggy Keeran and Jennifer Bowers, 2005. 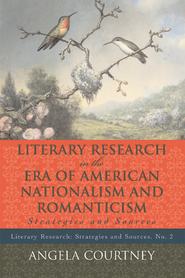 Literary Research and the Era of American Nationalism and Romanticism by Angela Courtney, 2008. 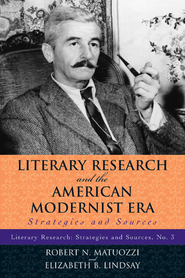 Literary Research and American Modernism by Robert N. Matuozzi and Elizabeth B. Lindsay, 2008. 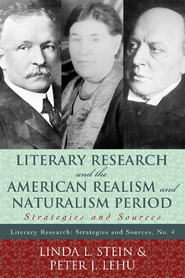 Literary Research and the American Realism and Naturalism Period by Linda L. Stein and Peter J. Lehu, 2009. 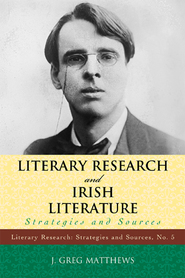 Literary Research and Irish Literature by J. Greg Matthews, 2009. 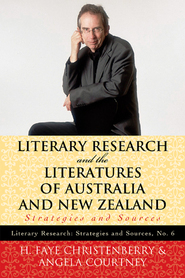 Literary Research and the Literatures of Australia and New Zealand by H. Faye Christenberry and Angela Courntey, 2010. 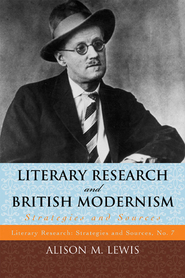 Literary Research and British Modernism by Alison M. Lewis, 2010. 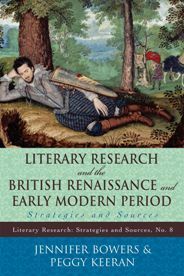 Literary Research and the British Renaissance and Early Modern Period by Jennifer Bowers and Peggy Keeran, 2010. Click on the images below to view the updated content within each book.